The first line contains 2 syllables.The second line contains 8 syllables.The third line contains 18 syllables.The fourth line contains anywhere from 1 to 32 syllables. 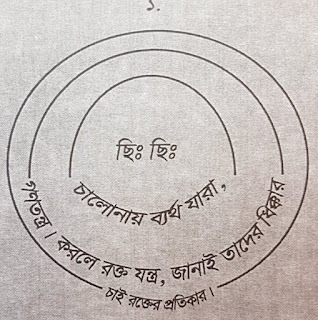 Examples Nucleus Poem 1, by Syedur Rahman Liton (original and English translation) Fie! Fie! The pantun is a form of poetry that is highly popular throughout the Malay world. It thrives in diverse communities in Malaysia, Indonesia, Brunei and Singapore, and has also been found in Southern Burma, the Cocos Islands and Sri Lanka.